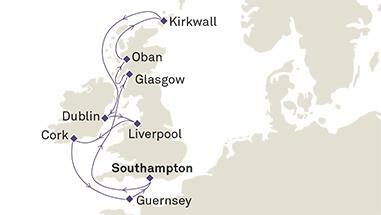 QUEEN VICTORIA captivates with her graceful splendour and a luxurious ambience so evocative of great liners past. 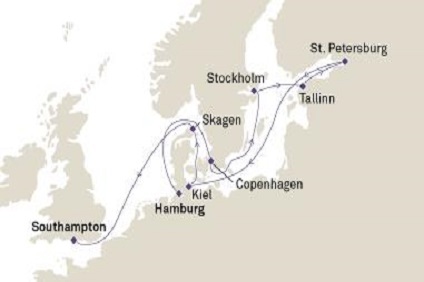 With luxurious marbles, woods and rich fabrics she exudes elegance. 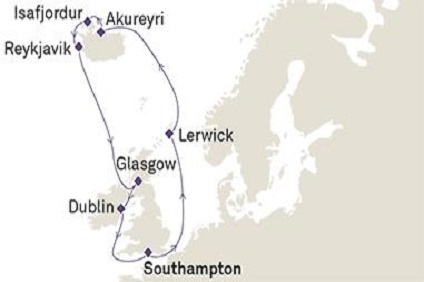 12 Night Cruise sailing from Southampton roundtrip aboard Queen Victoria. 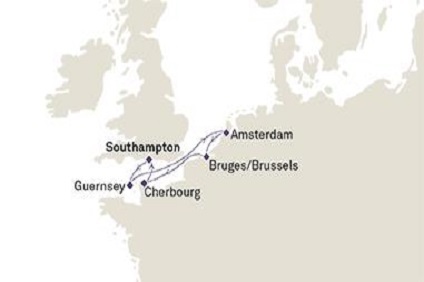 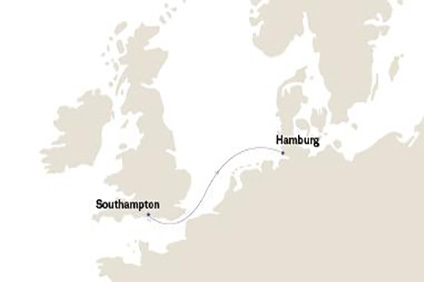 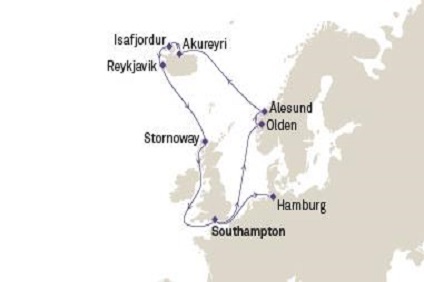 16 Night Cruise sailing from Southampton to Hamburg aboard Queen Victoria. 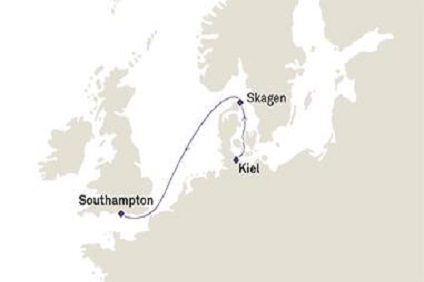 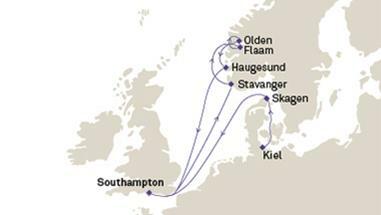 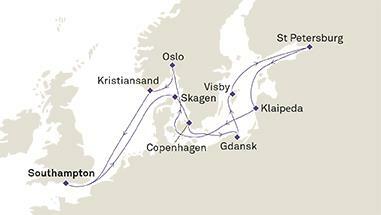 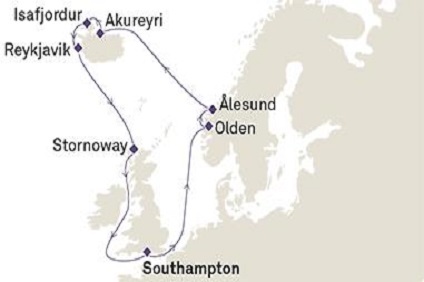 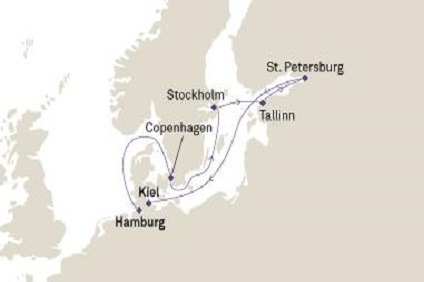 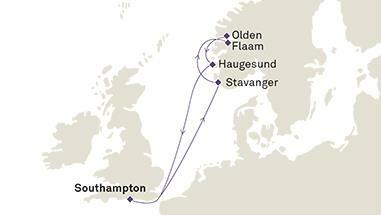 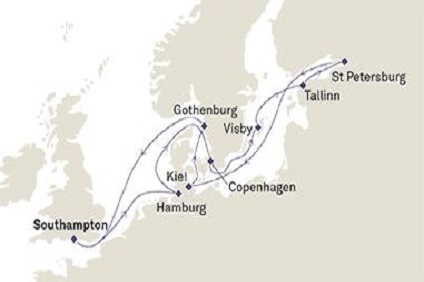 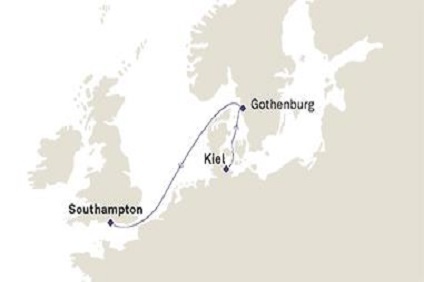 17 Night Cruise sailing from Kiel to Southampton aboard Queen Victoria.